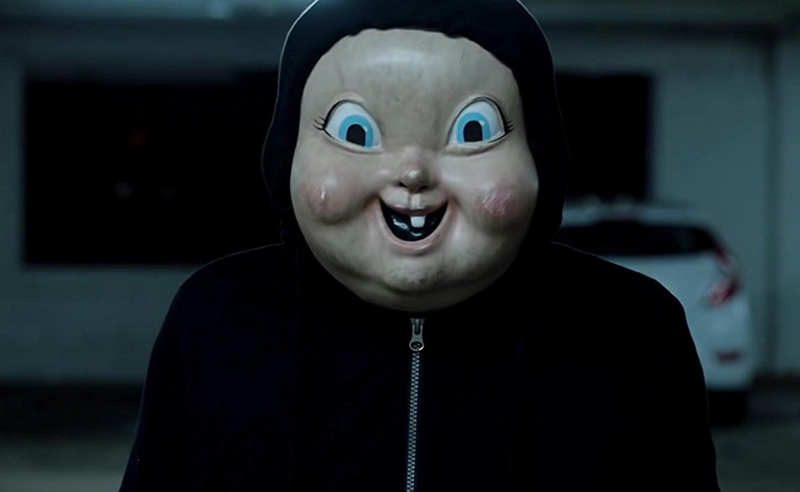 Happy Death Day is a 2017 horror film released by Blumhouse and is about a college student who must relive the day of her murder over and over again, in a loop that will end only when she discovers her killer's identity. The killer featured marks a distinct baby face, their real identity a mystery. Jason Voorhees is one of the most iconic figures in horror history, but people forget the first killer of the Friday the 13th series, his loving mother Pamela Voorhees. 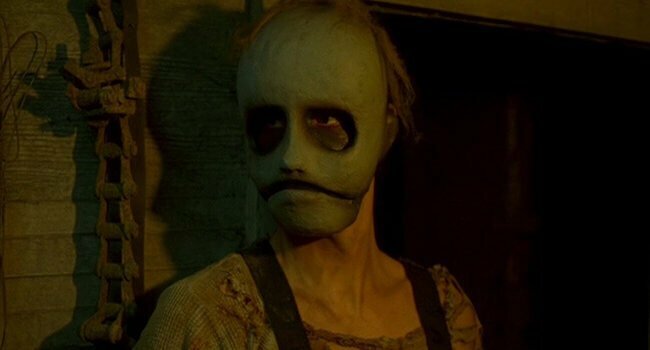 Seen appears in the first Friday the 13th as the true Camp Crystal Lake killer, acting out in wrath over her son being supposedly killed years before. With a variety of weapons to choose from, this makes an excellent mother/son costume couple. 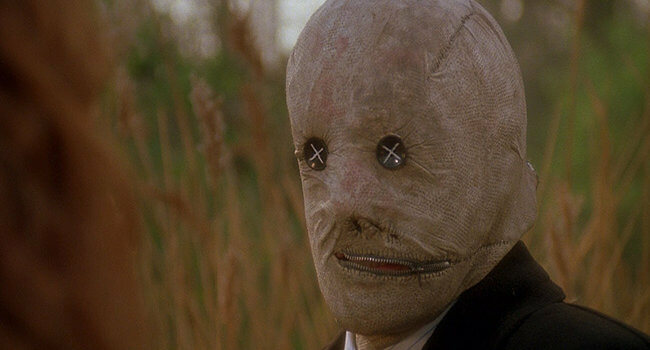 Dr. Decker is the slasher villain of the cult classic fantasy/horror film Nightbreed (played by legendary horror director David Cronenberg) and the novel Cabal by Clive Barker of Hellraiser and Candyman fame. He is a serial killer psychologist who convinces his patients that they are serial killers before reporting them to the police and having them killed. 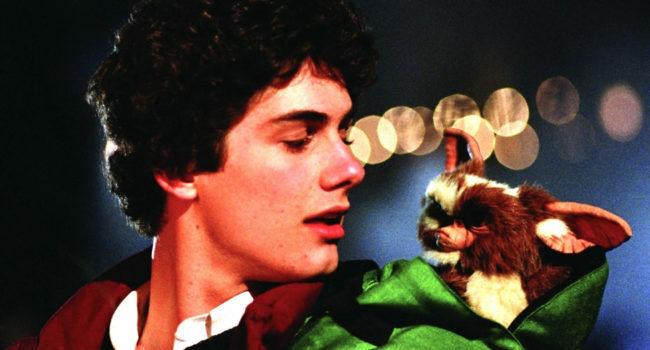 Billy Peltzer (Zach Galligan) is the protagonist of Joe Dante’s Christmas horror classic Gremlins. He is a young man who is given a creature called a Mogwai for Christmas. He names it Gizmo, but discovers there are various strange rules to care for it. When he breaks them, he accidentally unleashes a wave on monsters called Gremlins on his small town. The Tall Man is the antagonist of the 1979 horror film Phantasm and its sequels. 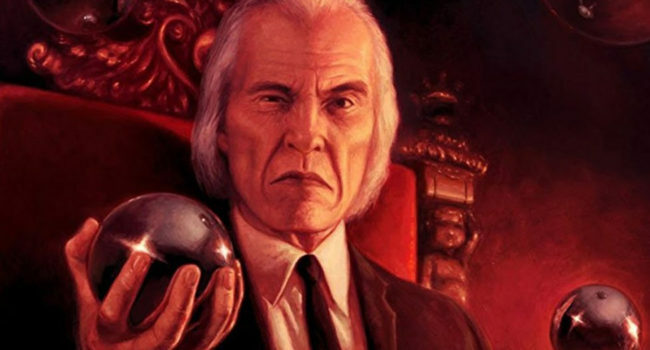 In all of his appearances, the Tall Man has been portrayed by the late Angus Scrimm. He poses as a mortician so that he can create an army of reanimated shrunken corpses and is iconic for his Sentinels, chrome spheres that kill using all sorts of drills and knives. Leslie Vernon is the focus and antagonist of the cult classic mockumentary comedy-horror Behind the Mask: The Rise of Leslie Vernon. 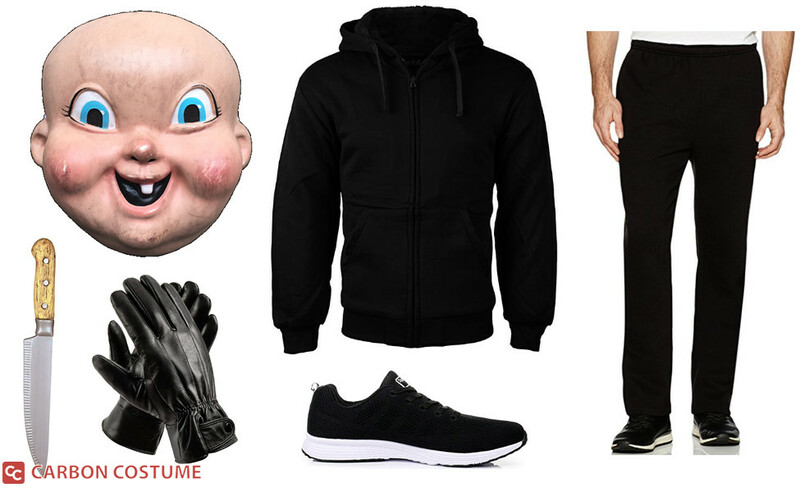 He is a wannabe serial killer inspired by the likes of Jason, Michael, and Freddy (who in this world really exist). What he lacks in physical power he makes up for in his cunning planning and setting up of traps for his would-be victims. Don’t forget to wear and tear his clothes. Leslie Vernon walks barefoot, so it’s recommended that you wear sandals when not posing for pictures. Black face paint for the black circles around his eyes. 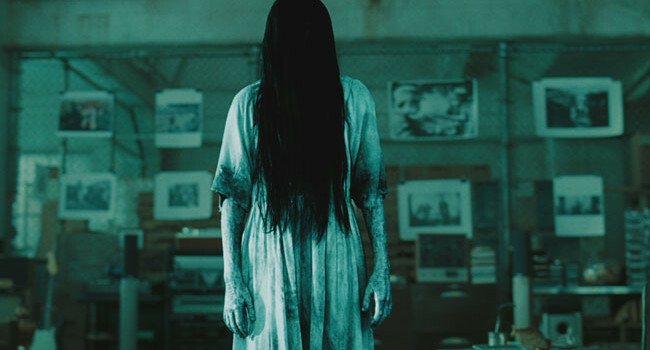 In The Ring, Samara Morgan (Daveigh Chase) is pushed down a well by her adoptive mother to slowly die over 7 days. She returns as an evil spirit that climbs through TVs to kill others. For maximum effect, remember to wear you wig backwards.